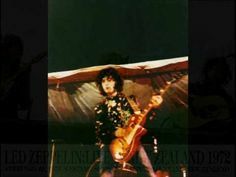 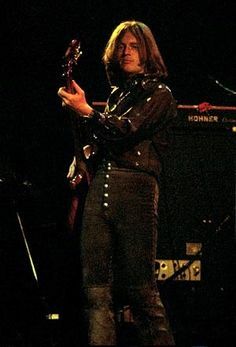 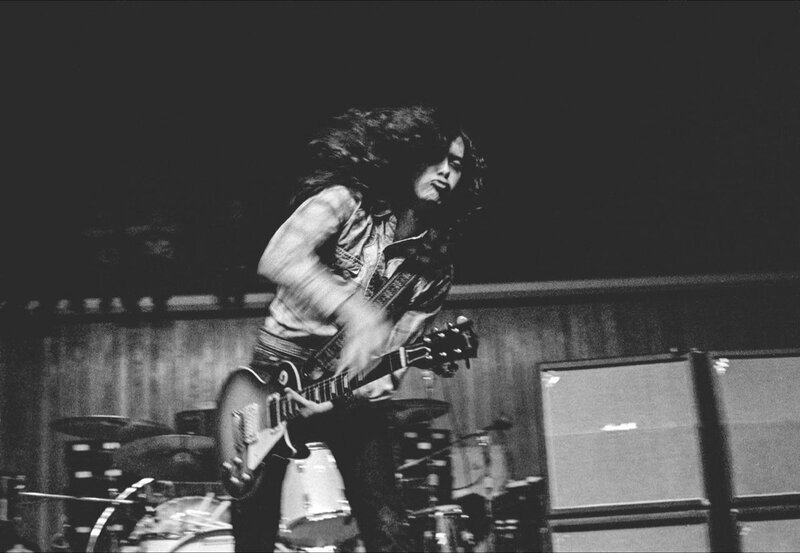 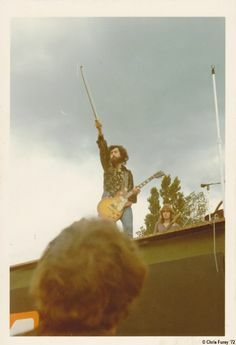 Jimmy Page photographed by Robert Plant during sound check: Auckland, New Zealand, Western Springs Stadium, 25th February 1972. 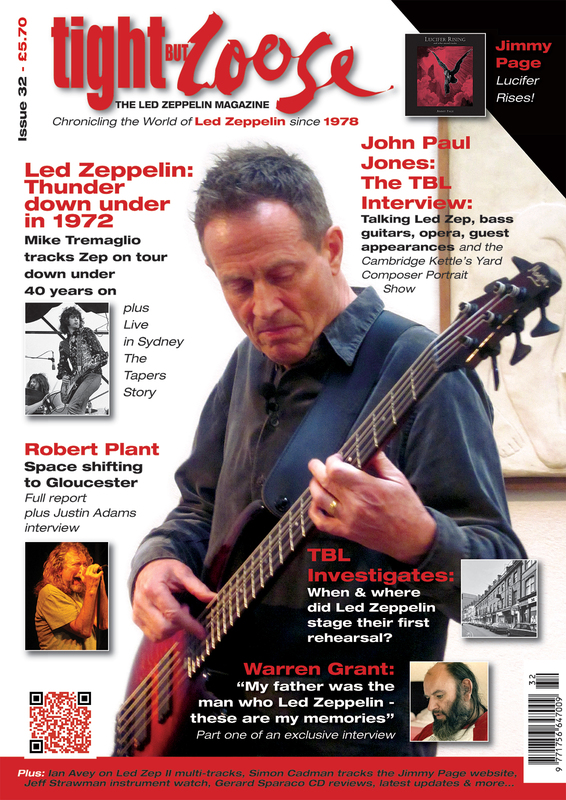 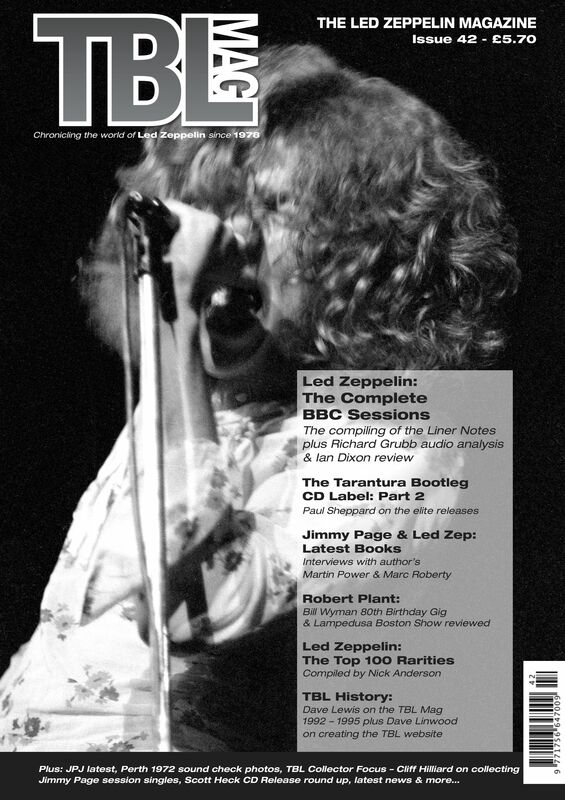 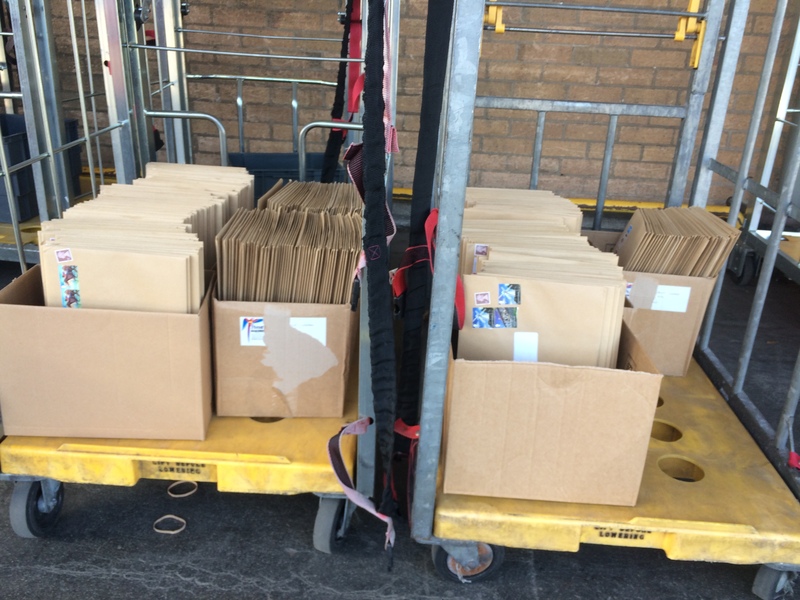 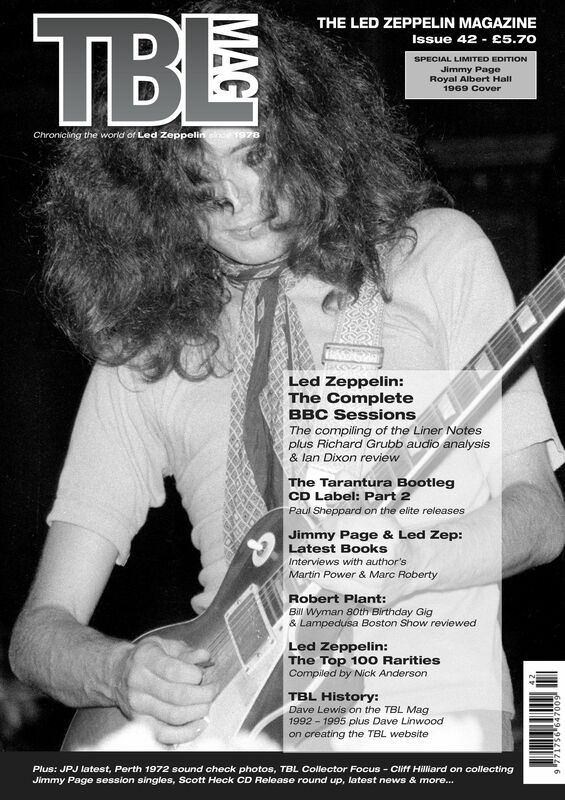 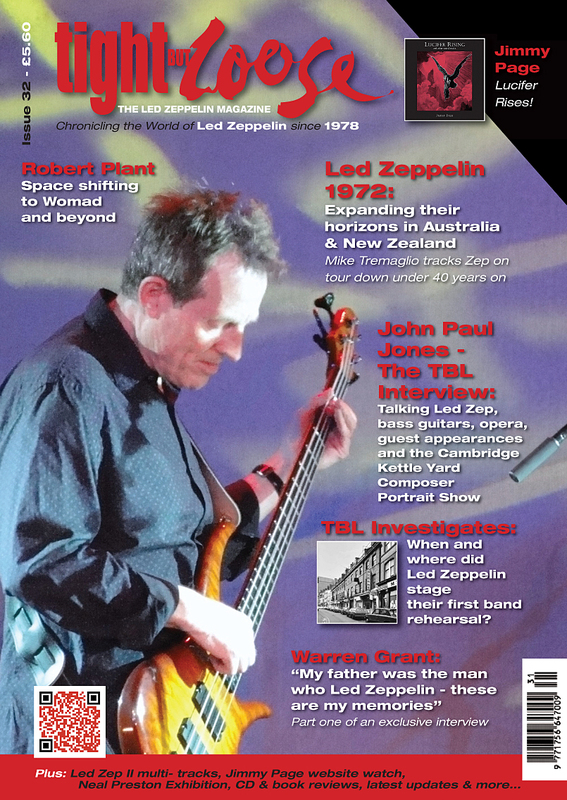 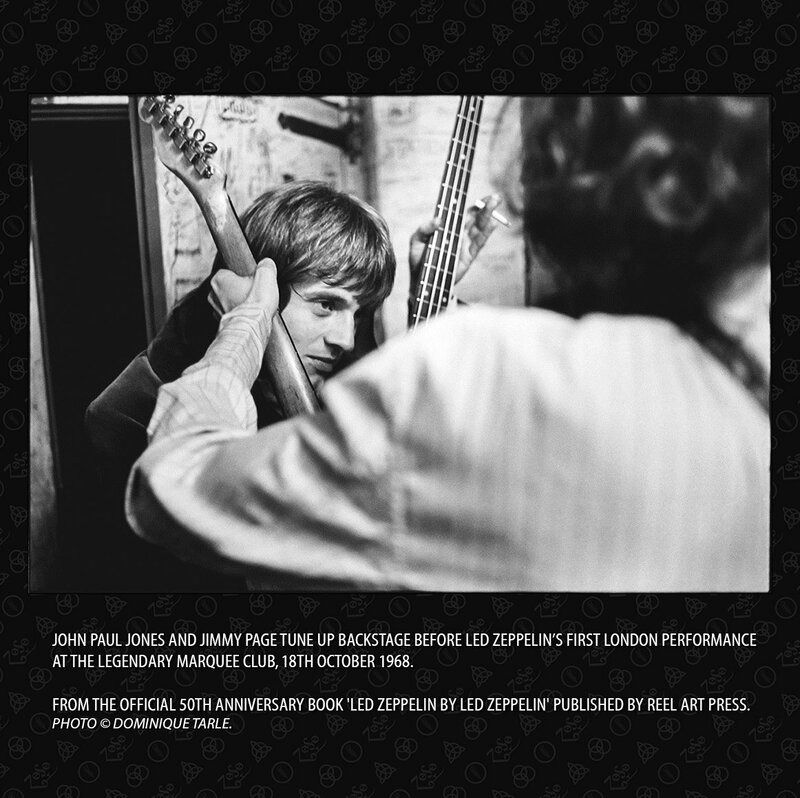 PRE-ORDER THE NEW TBL ISSUE 42 LIMITED EDTION JIMMY PAGE COVER – DUE OUT EARLY 2017! 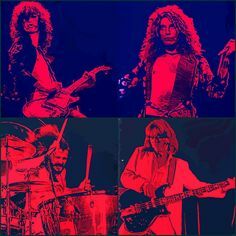 300 ONLY! 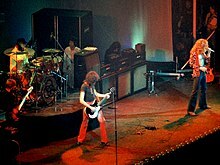 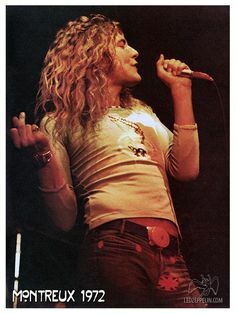 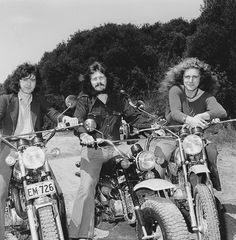 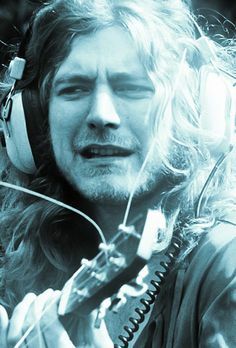 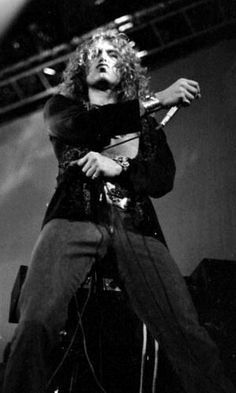 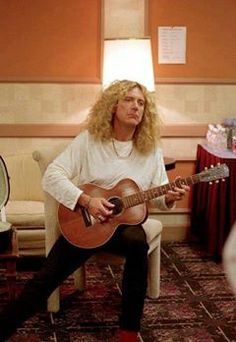 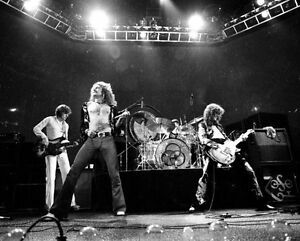 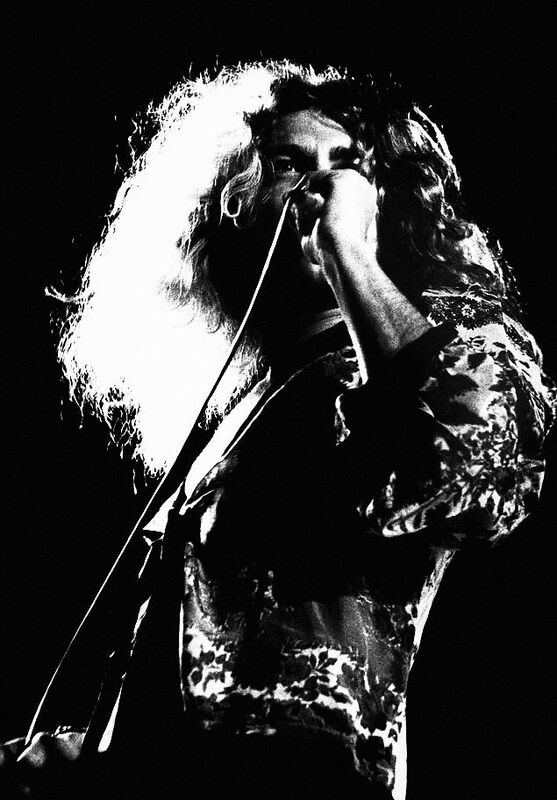 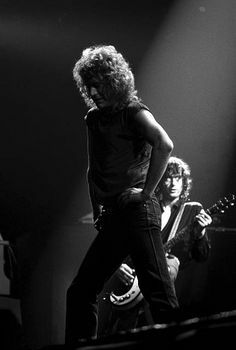 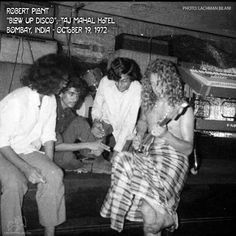 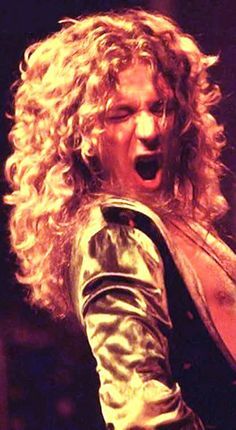 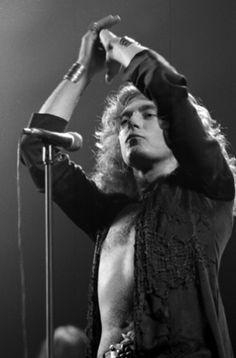 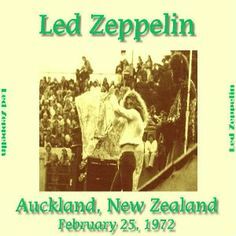 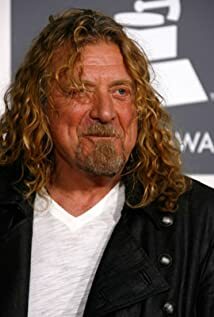 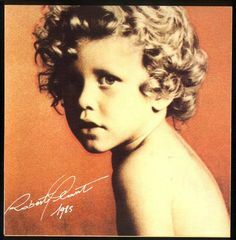 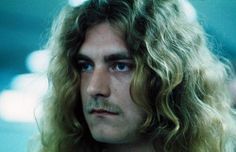 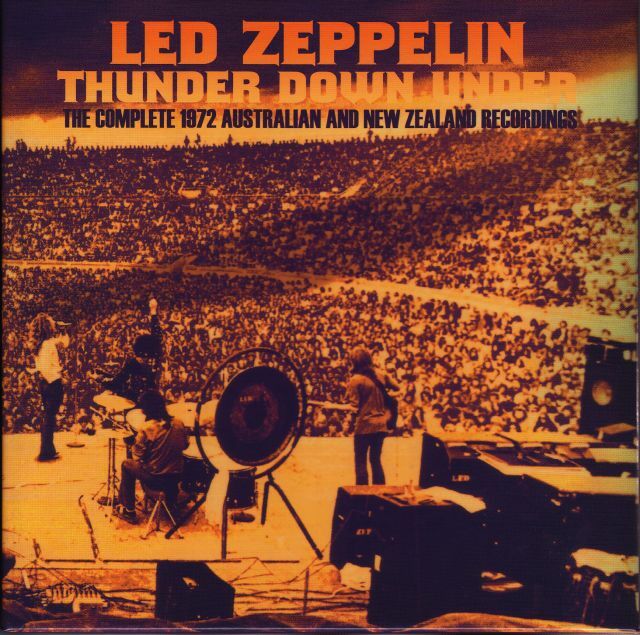 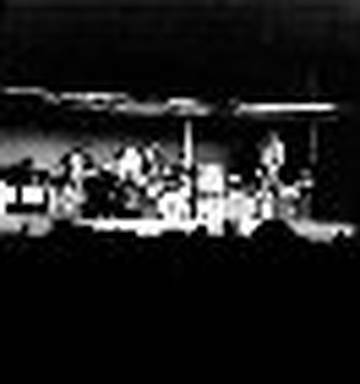 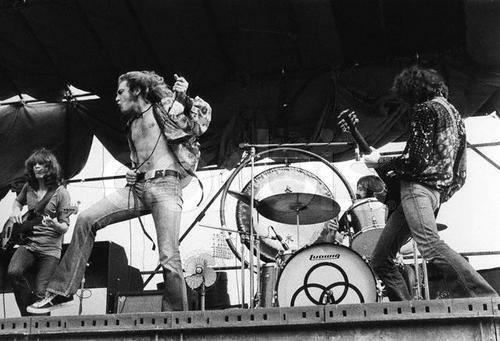 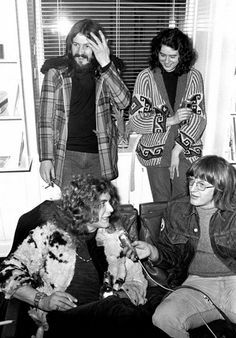 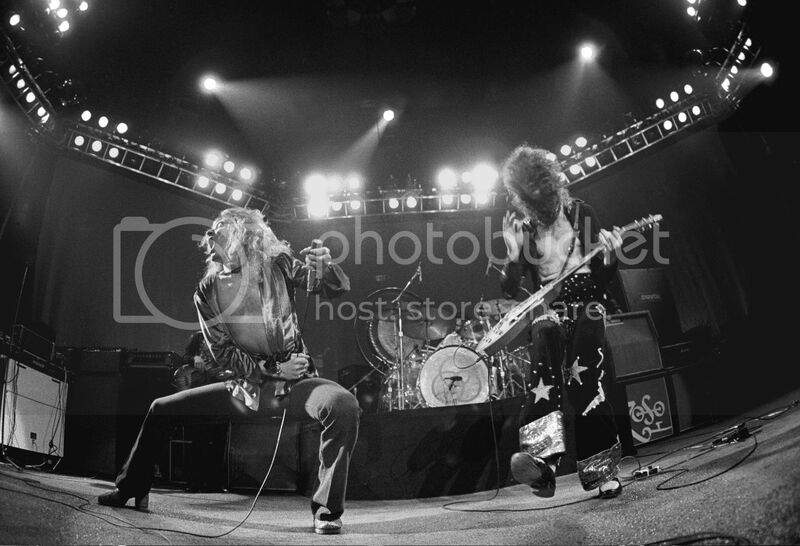 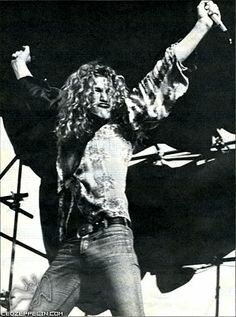 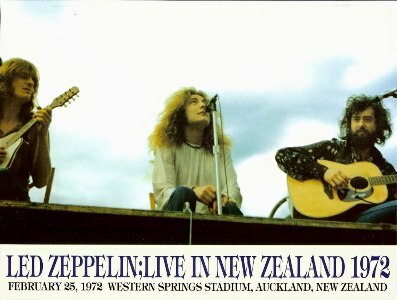 Robert Plant, lead singer of Led Zeppelin in concert in Melbourne in February 1972. 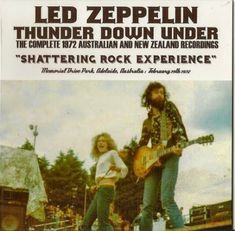 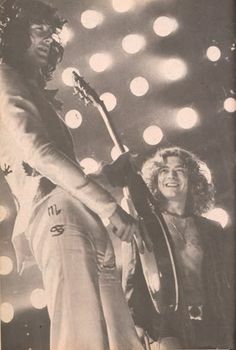 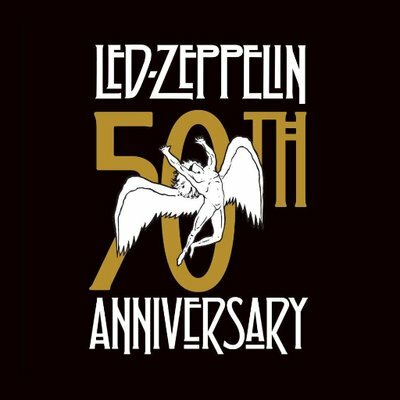 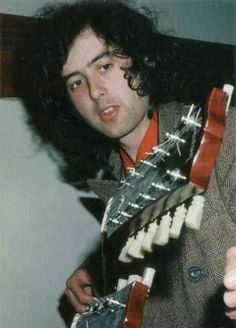 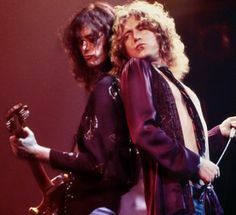 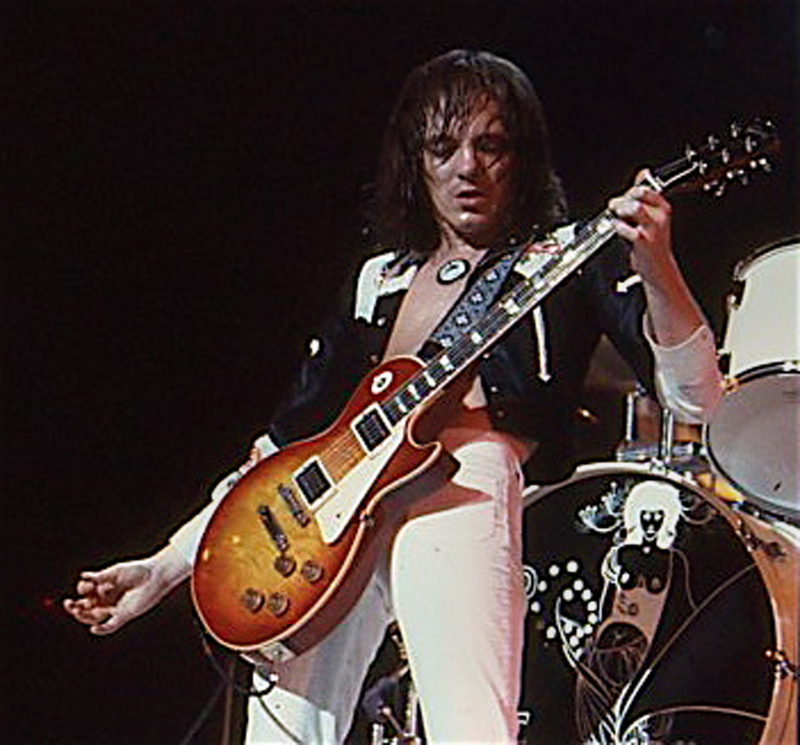 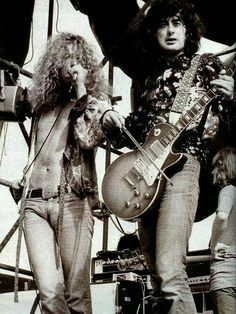 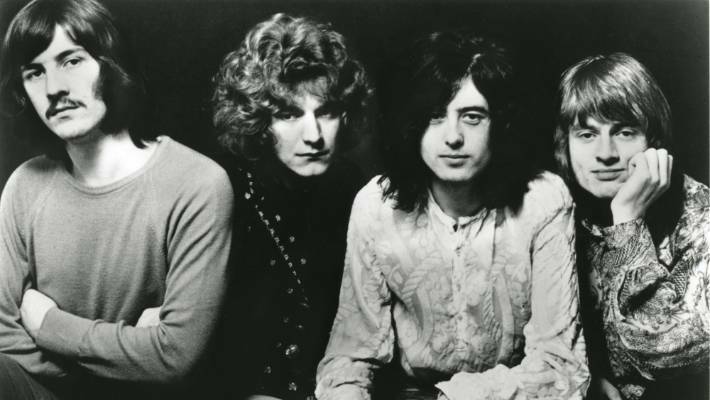 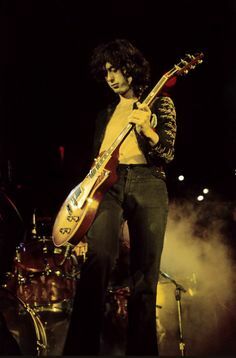 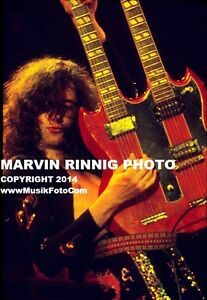 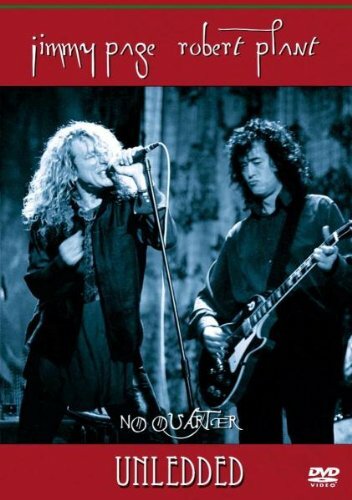 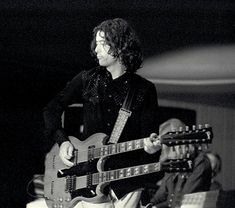 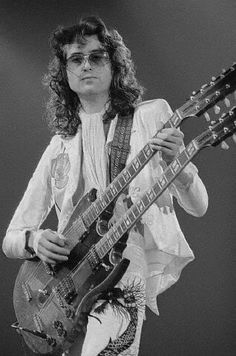 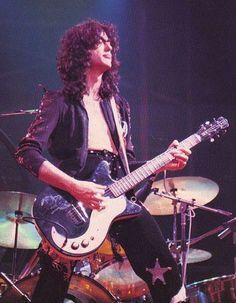 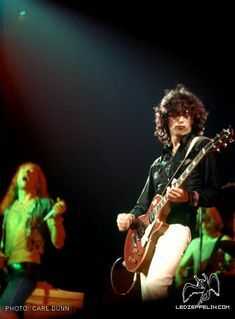 Jimmy Page used a double-necked guitar to perform "Stairway to Heaven" live. 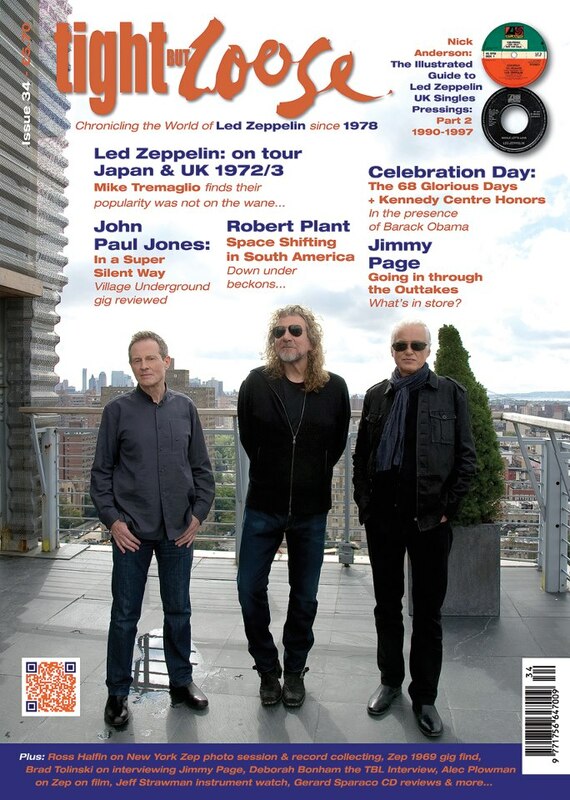 PLEASE NOT THIS ISSUE IS NOW SOLD OUT! 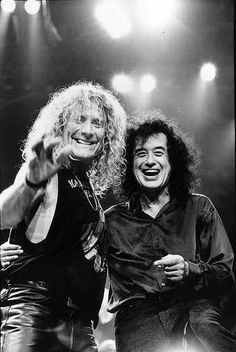 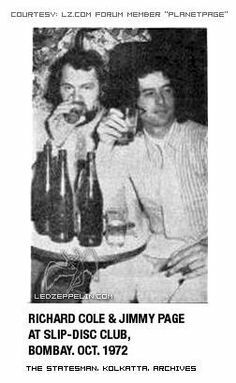 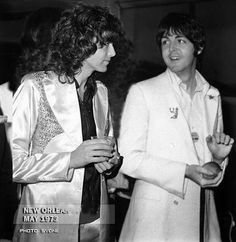 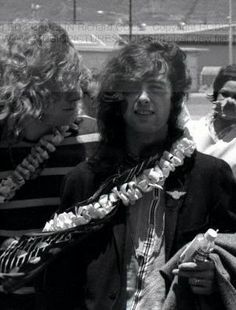 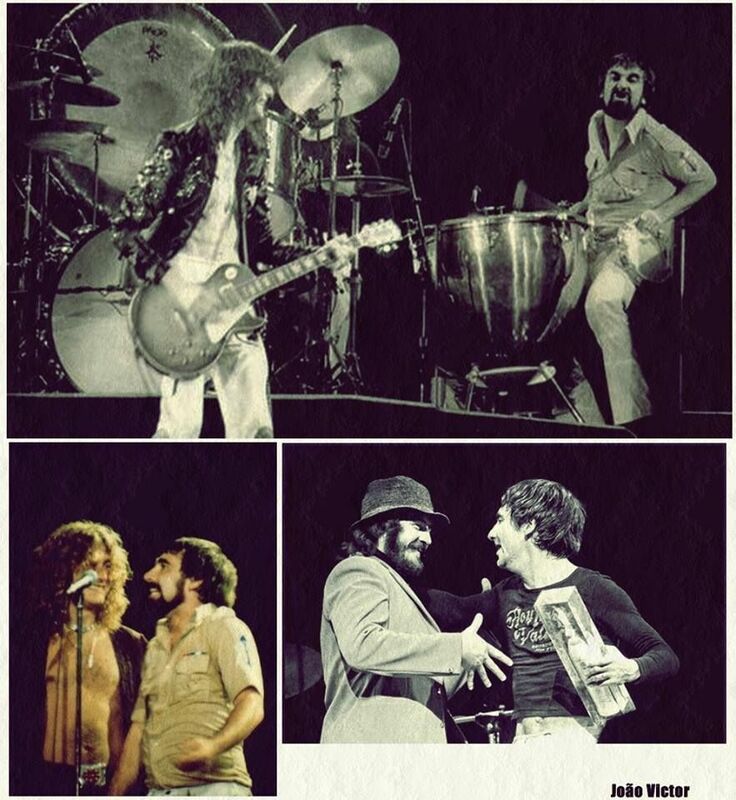 Jimmy Page of Led Zeppelin with Paul McCartney Of Beatles. 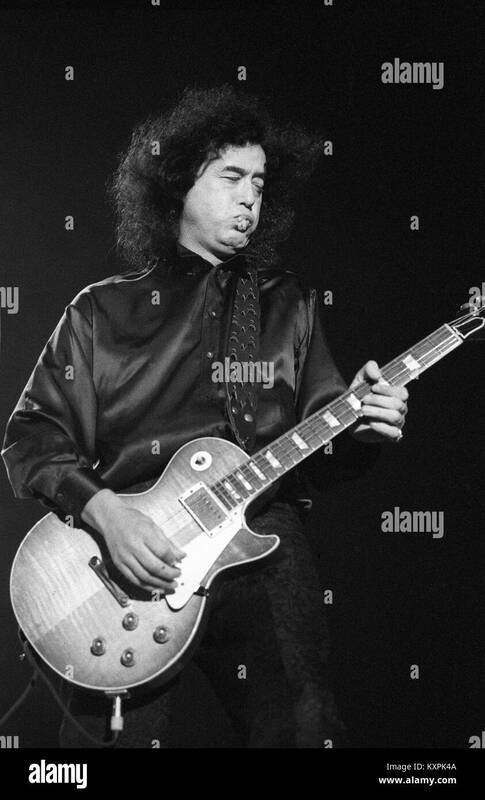 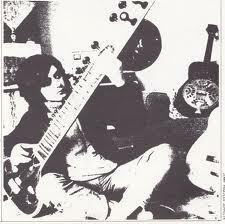 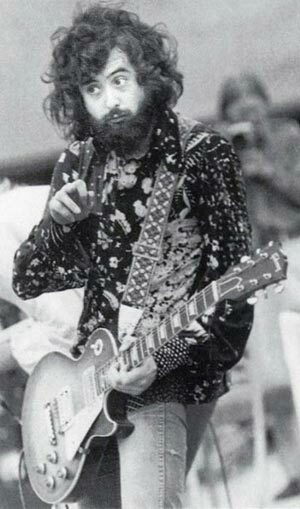 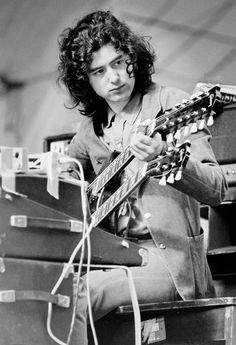 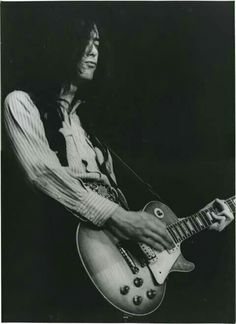 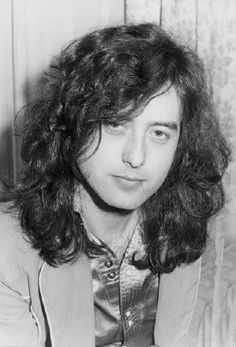 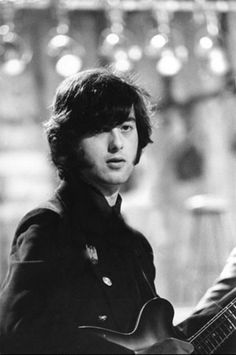 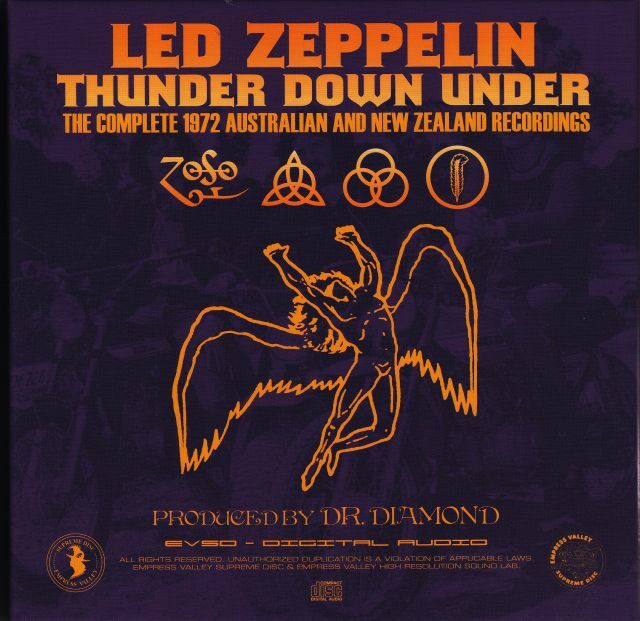 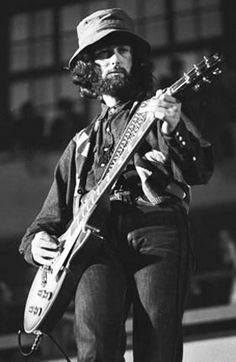 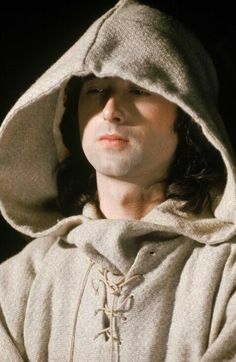 Jimmy Page - The Hermit. 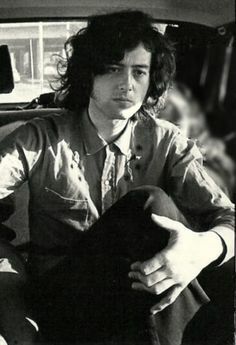 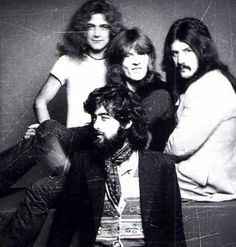 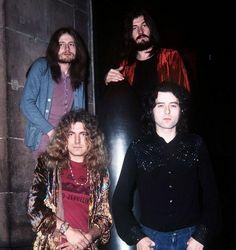 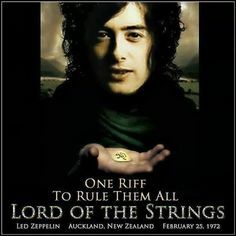 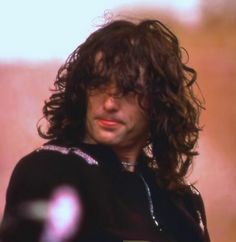 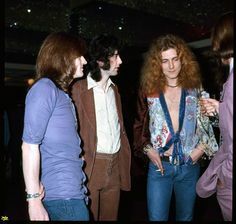 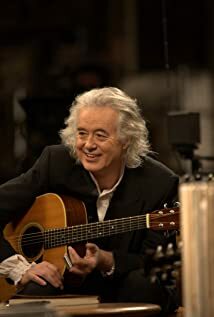 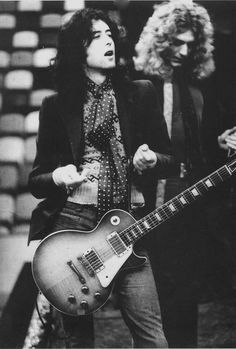 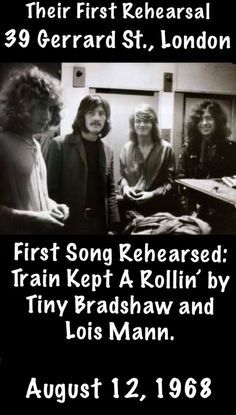 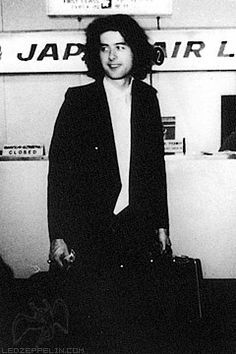 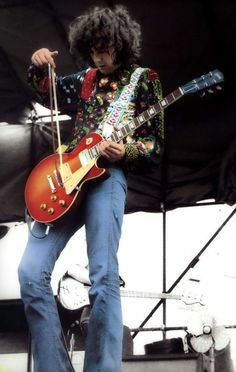 Jimmy Page of Led Zeppelin in an outtake from The Song Remains The Same.